Already an issue in Richmond, homelessness increases for LGBTQ youth. 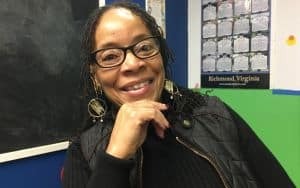 Although these young people make up 9 percent of the U.S. youth population, they comprise 20 percent of kids in foster homes and 40 percent of the homeless youth population in Richmond. While homeless, these youth are significantly more likely to experience violence – sexual assault, physical assault, hate crimes, etc. – than homeless heterosexual youth. Underlying reasons that lead to the problem include family issues such as abuse and rejection. Teens who have aged out of foster care are also prone to facing homelessness. 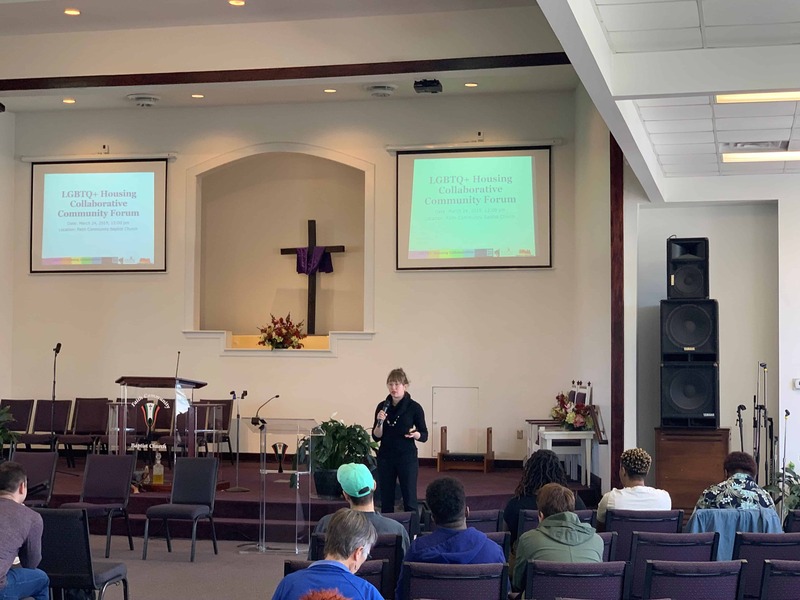 At a community forum on March 24 at Faith Community Baptist Church, Side by Side (formerly ROSMY), Nationz Foundation and the Virginia Anti-Violence Project addressed LGBTQ+ youth homelessness in the region. 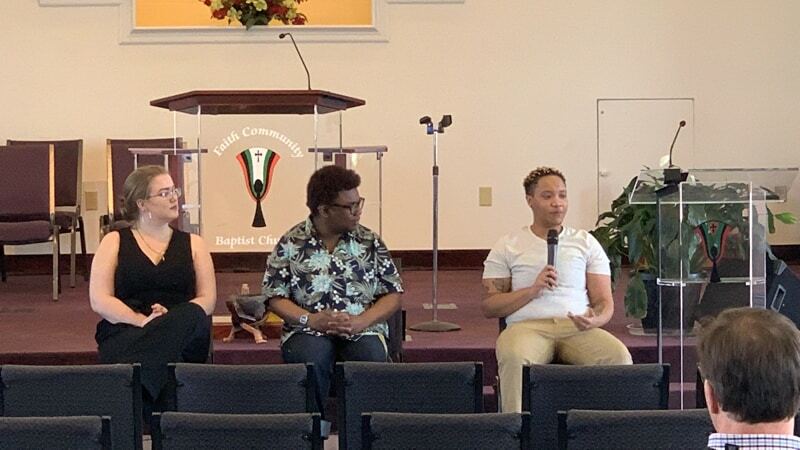 The forum provided an overview of the issues, a look at solutions and the chance to hear from three young adults who have experienced housing instability. Side by Side, a support and advocacy organization for Virginia’s LGBTQ+ youth, organizes the Host Home program as well as clothing and hygiene supplies. It also trains the community (teachers, foster care staff, foster parents, etc.) in ways to effectively work with LGBTQ+ youth. 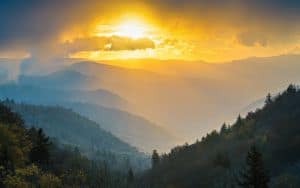 Nationz Foundation, which offers access to care and wellness services, organizes a Peer Navigator Program, food pantry and HIV/STI testing. The forum emphasized the Host Home program as a way that people can help. Volunteers need only to provide a private bedroom and access to a kitchen and bathroom – no need to provide financial assistance, mentoring, transportation or medical assistance. The next Host Home information session is scheduled for April 6, 2-3:30 p.m., at Peter Paul Development Center, 1708 N. 22nd St., Richmond. 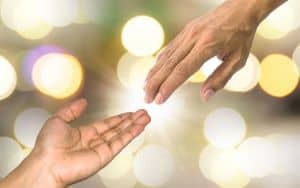 Other means for individuals to assist are through hosting food, clothing or hygiene drives; donating cash, gift cards, toiletries, clothing or housewares; or volunteering with any of the three partner organizations.